Today's Christmas Gift Guide is all for the girl who loves to accessorize. I've got everything from bags, to scarves, to wallets, to hats, to jewelry. Not to mention both high and low end price points. 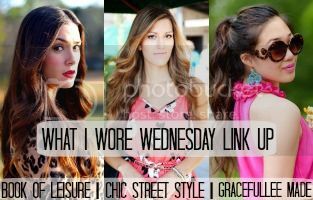 Linking up today with Style Lixir. Oh my gosh, you and me both! I'm SO accessories obsessed!! I've been busy picking out new accessories for my soon to be online shop, and having way too much fun!! :) Love the Kate Spade + statement necklace, so pretty!! Shut up with #5, I adore it. Such an amazing color! Lovely picks. Especially that blue RM mini crossbody. 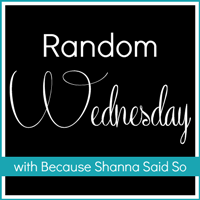 Visiting from Friday’s Fab Favorites link up!